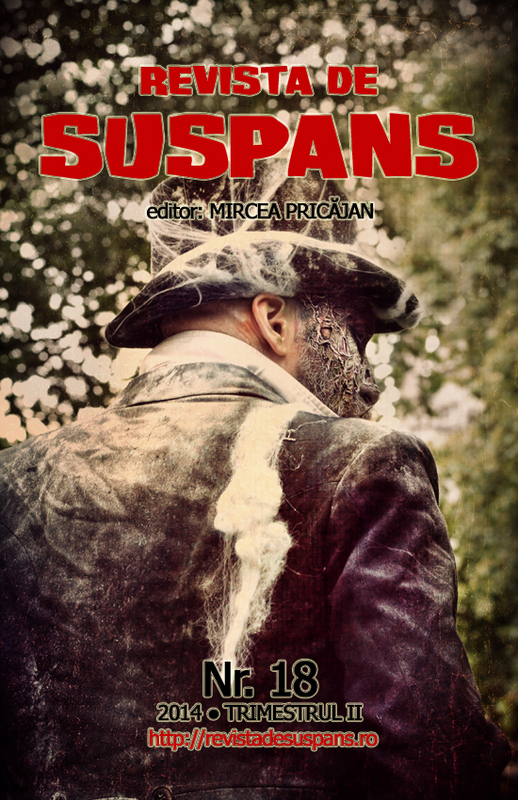 Revista de suspans is a Romanian horror zine who first translated my short story “One Brew Too Many?” in September 2013. They have now translated and published my short story “Gnomus” in their new issue. Previous Post Deep Dark Woods — Now on Amazon (US)! Next Post Deep Dark Woods — Released!